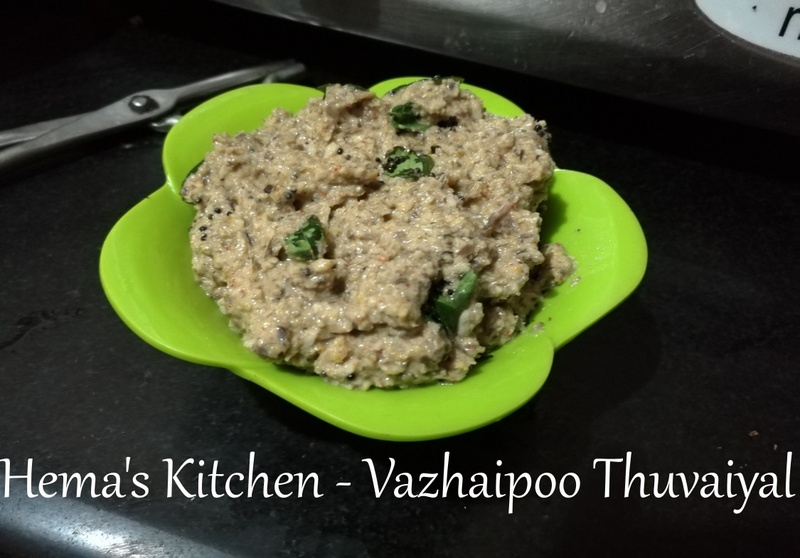 We use banana flower for making Banana Flower Paruppu usili, Banana Flower Vadai, etc. 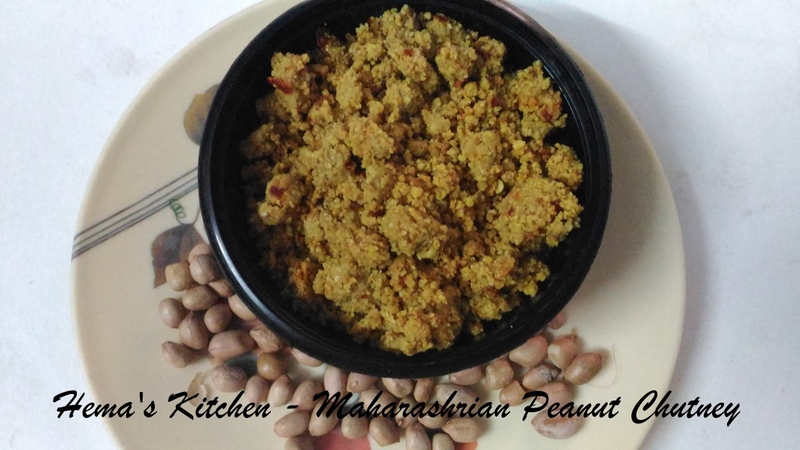 But I have used banana flower to make tasty chutney or thuvaiyal which goes well with steamed rice, dosa or idlies. 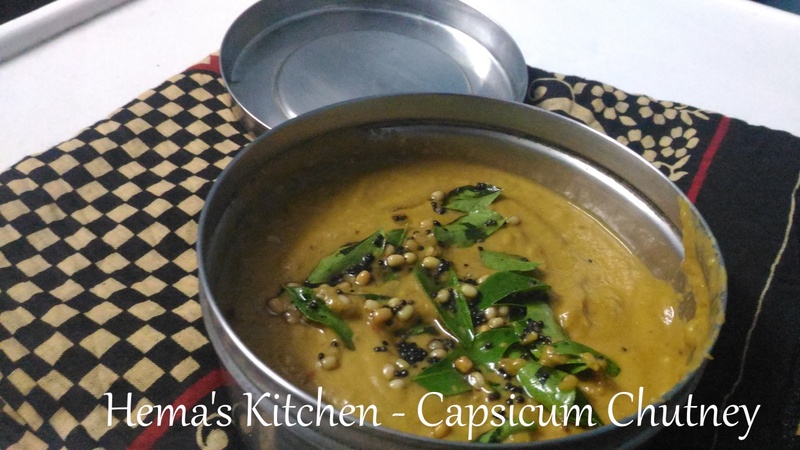 This is a Kerala recipe. 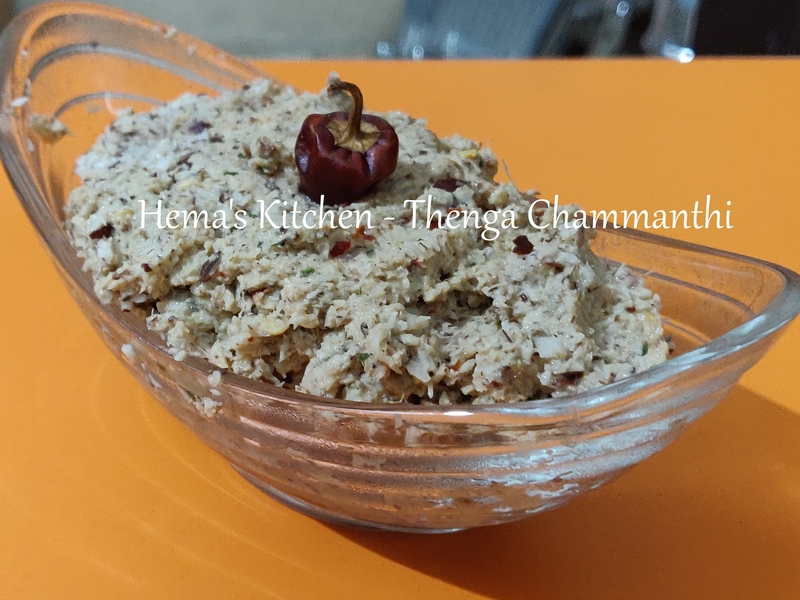 Chammanthi is a side dish made for idly, dosa or rice. 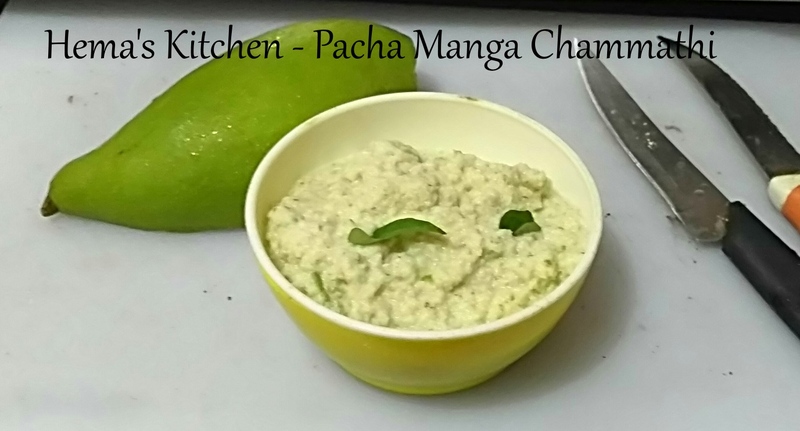 Manga chammanthi is prepared using raw mango, coconut and some more ingredients. The taste is awesome with the tanginess of raw mango. 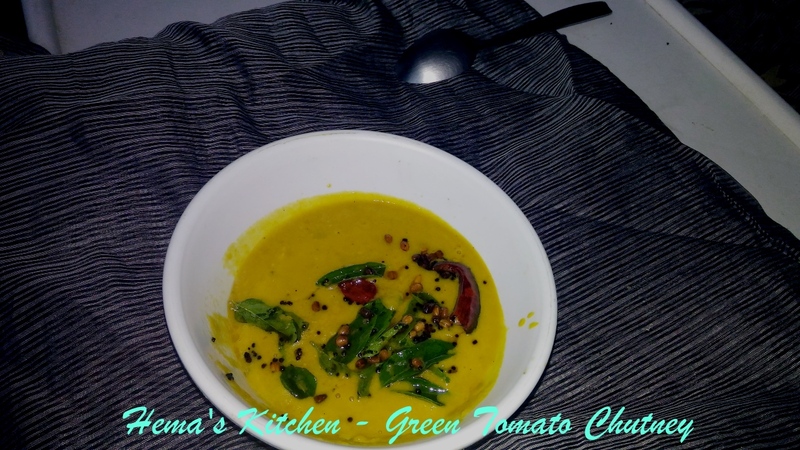 This is a very simple and easy dish. Kerala cuisine is famous for coconut. They put coconut in almost all the food items. 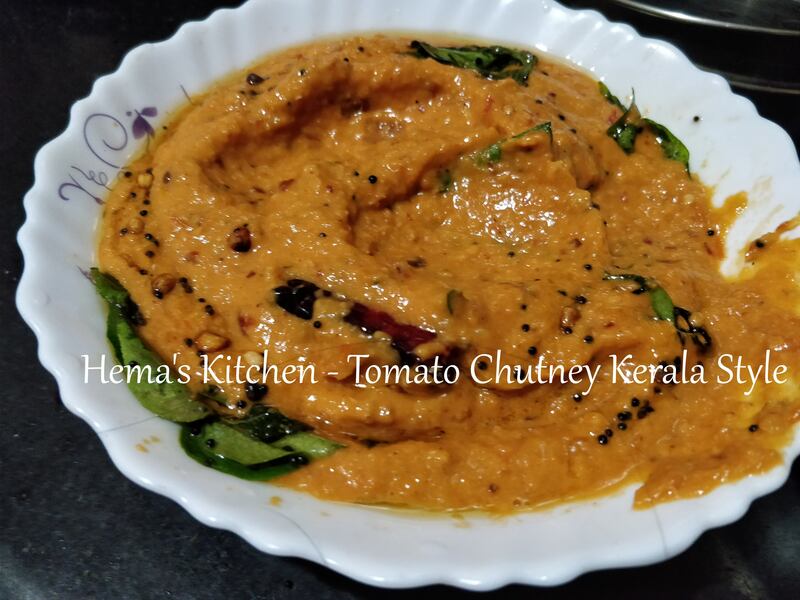 I learnt this tomato chutney from my husband’s grandmother. 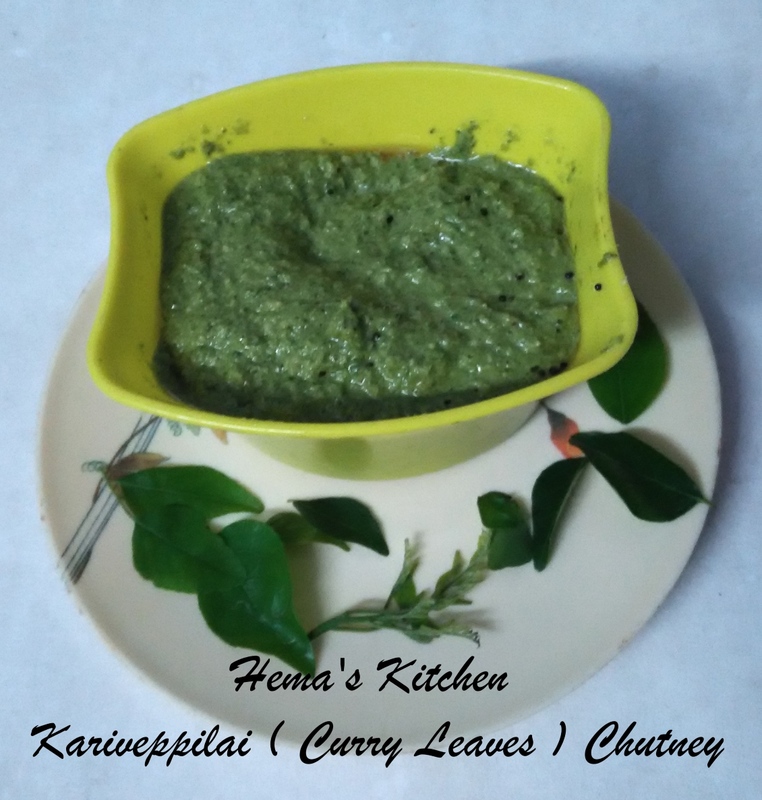 It is a simple and tasty chutney. 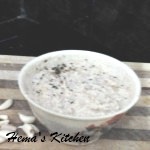 Today, I prepared my favourite garlic chutney. 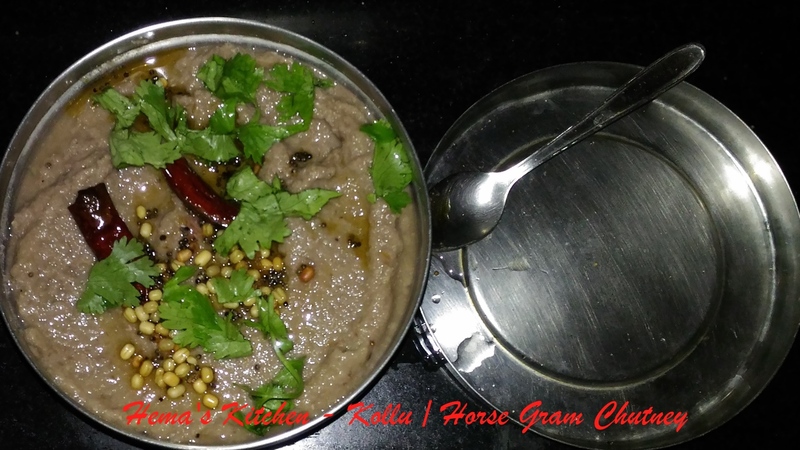 When I was studying in Trichy, every friday they used to give this along with idly in my hostel. It tastes so good. Recently I learnt this from one of my friends and immediately I made it at home. Now it became everyone’s favourite.